Has your home got 'Kerb Appeal'? 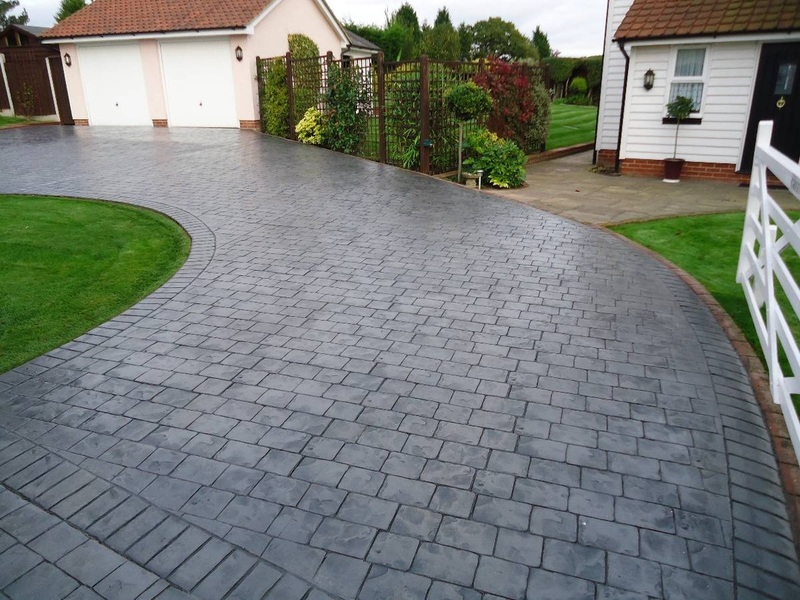 As a leading installer of Pattern Imprinted Concrete driveways, paths & patios, our approach is based on providing the finest quality products along with excellent customer service. This video is an introduction to the services we can provide for Pattern Imprinted Paving, Refurbishment and Maintenance. It also shows the process we use in providing a quality finish that will be the first thing people see when visiting you and will add value to your home. 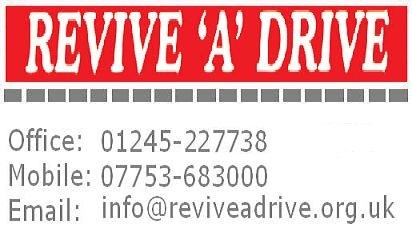 We are leading installers of high strength Pattern Imprinted Concrete, Patterned Concrete and Stamped Concrete with over 20 years professional experience in the domestic and commercial market. 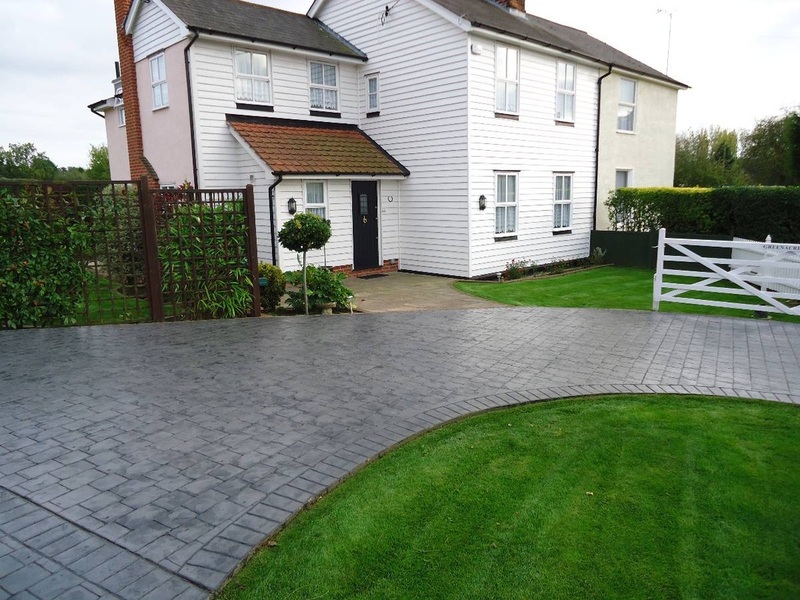 The surfaces we provide are weed free, stain resistant, durable, fade free, jet washable and frost resistant and are suitable for driveways, patios, pool surrounds, paths and parking areas. We also can supply over 25 patterns in over 25 colours to enhance the look of your home with decorative curved borders that will soften the appearance. 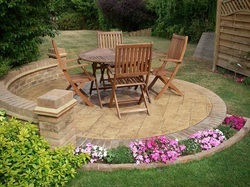 We do not provide block paving although we do offer a service of paving refurbishment & maintenance for this material. Before laying your new pattern imprinted concrete paving we will excavate your existing paving or soil areas and secure a solid foundation. A special formula of high strength ready mix concrete containing millions of reinforcing fibres is poured and leveled to a specified depth. The concrete is then impregnated with our own U.V stable colour and hardener. This is then imprinted as it is setting using a sequence of moulds. Once set your new paving is sealed with a penetrative acrylic coating designed to repel oil, petrol and dirt. It will also resist algae moss and frost. 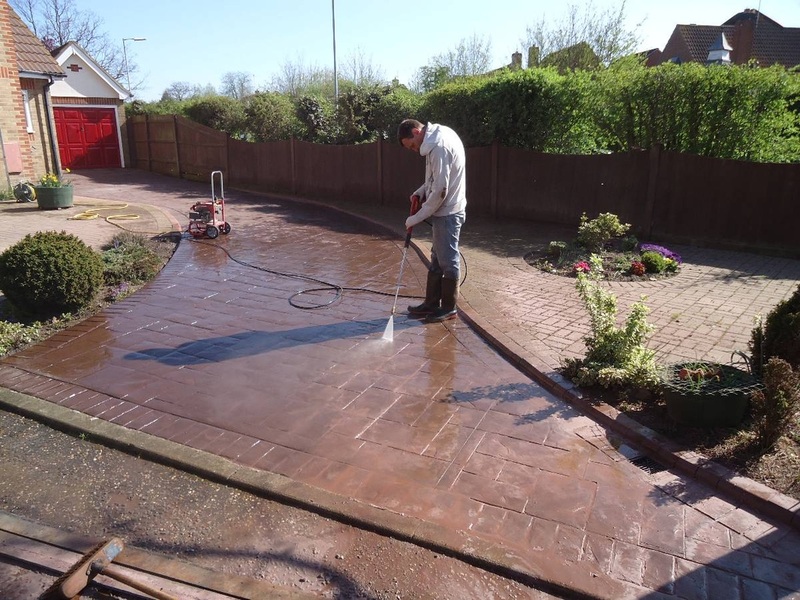 In addition to our main services paving refurbishment & maintenance can be anything from high pressure jet washing of existing block paving or reviving pattern imprinted concrete and tarmac surfaces. Once cleaned a new coating of acrylic sealant will enhance the colour and protect against staining and weathering. Badly faded paving can have the colour revitalised with our specialist bonded colour tint process.